There is a common misconception that your superannuation will automatically form part of your Estate when you pass away. Consequently, many people do not consider making arrangements with their superannuation fund to make sure that their Superannuation passes in accordance with their wishes. 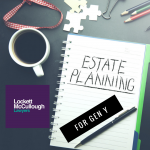 Your super is not distributed in accordance with your Will, rather it is governed by the agreement that you entered into with the trustees of your superannuation fund and the relevant legislation. 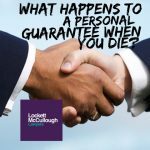 The exception to this is where you have nominated your estate as the ultimate beneficiary to receive your superannuation upon your death. Most superannuation funds will offer a binding death benefit nomination, however, it is dependent on the rules of that particular fund. The benefit of correctly preparing a binding nomination is that it provides certainty that the nomination will not be challenged. You may need professional assistance to understand what type of nomination is provided by your fund. 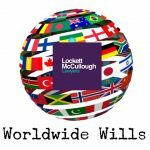 Please contact our experienced Wills and Estates Lawyers if you would like to seek professional advice when making your Will so that you can ensure that your superannuation is properly provided for.